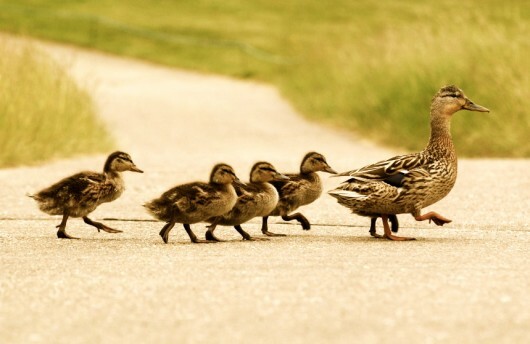 Buying followers isn’t a far-fetched term. 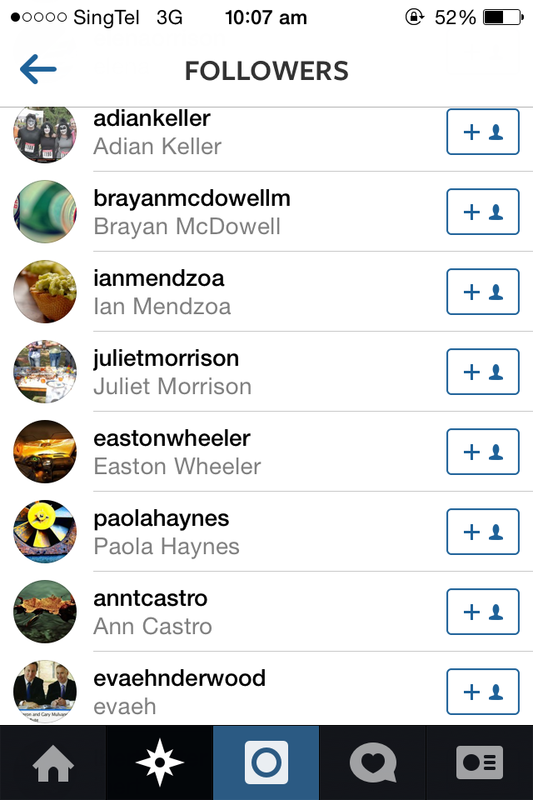 Many bloggers have accused one another for buying followers to appear popular in the past. With so many tangibles (and intangible) benefits of a blogger, it is no wonder people have resorted to buying followers or even likes for the sole purpose of fabricating a facade of popularity in the golden-age of social media advances. However are there instances that this manipulating mechanism can be condoned? Marketing has extended its welcoming hands to online personalities for help. Social networks have allowed a far-reaching influence than mainstream media. It is no wonder that bloggers now rule the social media platforms! 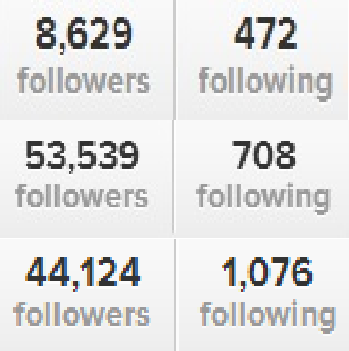 Above are some bloggers whom have attained their statuses through organic growth of followers! So now, why do people buy likes or followers? People buy likes for popularity and possible sponsorship. The ubiquity nature of the internet is able to maintain the anonymity of people who buy likes or followers. In our judgmental society; more likes and followers denote trends and fame, the concept that most people aim to possess. Especially with marketing firms moving towards using online personalities to sell their products, sponsorship comes easy with a “huge fan-base”. 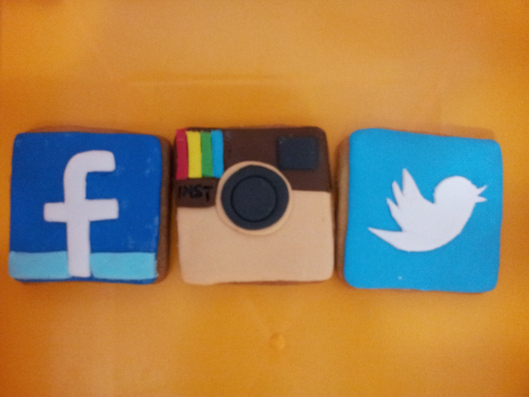 Moreover, so many companies are capitalizing on the concept of purchasing likes and followers. One rationale – the number of likes shows the overall reception and review of the photo, which is important for online personalities and tech-savvy businesses. Competitions in this money-making mechanism has led to affordable prices of likes and followers. Imagine an online photo contest: do you think people who buy likes/followers can deliver? It is akin to deceiving a client of your influence and capability. Is this always bad? When is it acceptable? While buying likes or followers can be manipulating in nature, it is the same notion that we try to target – Follow the crowd. Ever seen a long queue in a food market and decide that you should queue too? You may not know if the food is going to be nice, but sure, with many people queuing for it, it has to be! Marketing is a powerful tool and a huge number of followers, by instinct, would suggest that the person is interesting or controversial in some sense. I would suggest how buying a legitimate amount of followers to be sustainable for businesses or individuals looking to amplify their voice and influence. How to spot someone with fake followers? 3) Look for profiles with no pictures. 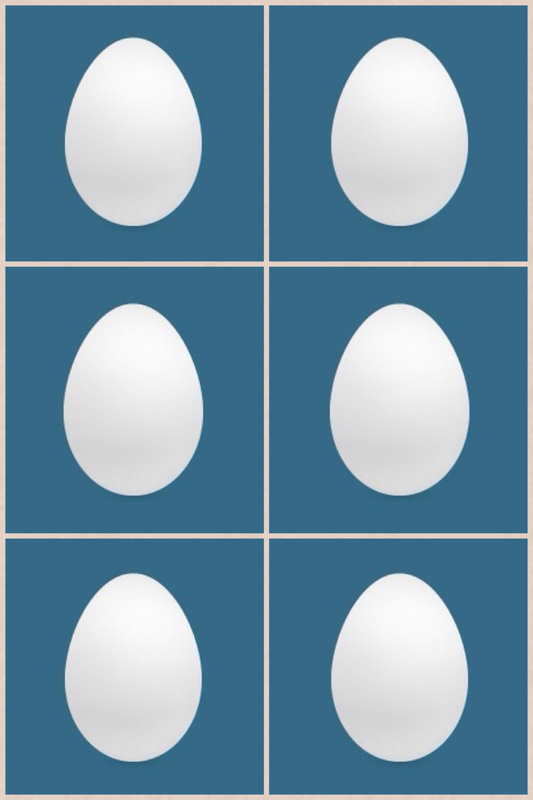 I call them the “egg” profiles. Even in our flourishing social media platforms, we should maintain the ethics and integrity to make it a better place for all. While it is only fair that one is honest with his/her viewership and fan-base, we as social media users should not be too quick to judge as well. How many of you are actually the passive/inactive users that do not like/retweet your friends or online personalities? There are so many bot users out there with spam follows, we may be judging the wrong person here. 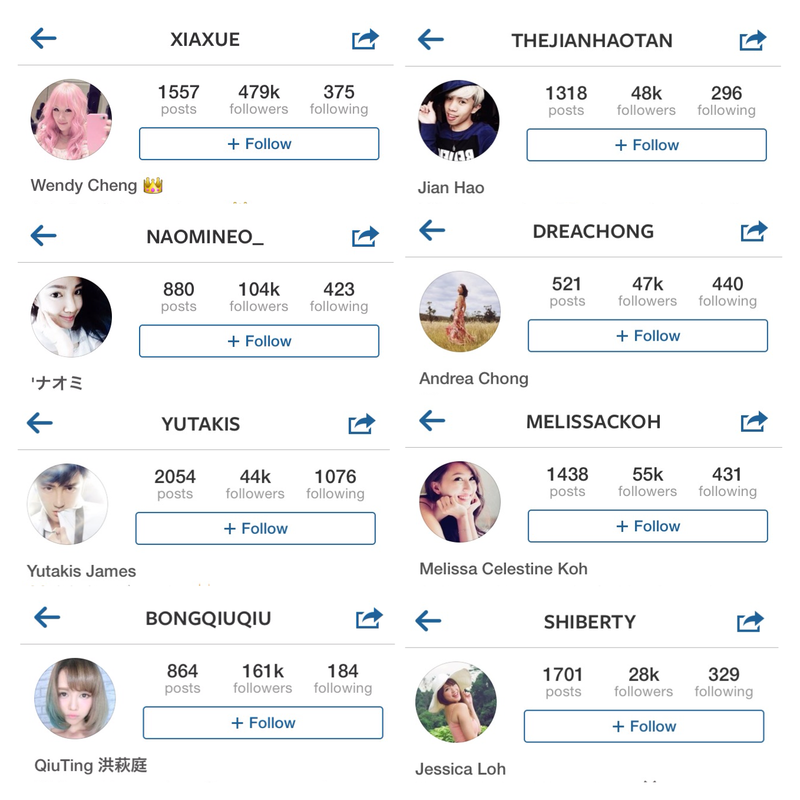 One of our blogger has written on the same subject, you may visit http://benvoda.blogspot.sg/2014/04/you-mean-you-buy-followers.html to read on Benjamin’s vantage point on this issue. article is truly good, every one can simply know it, Thanks a lot. matter, your website came up, it looks great. I’ve bookmarked it in my google bookmarks. event you continue this in future. Many other people might be benefited from your writing. involved unless it’s something to do with Girl gaga! and can determine how much compensation you are entitled to get. Though there are many authors who can break the ‘rules’ full. Individuals go to you in your desires; some faces you will recognise, other people will be unfamiliar. my friends, because if liκe to read іt afterward mƴ contacts աill too. you guys to myy personal blogroll. you can race against your friends. for your submit is simply spectacular and that i can think you’re knowledgeable on this subject.